Watch out! 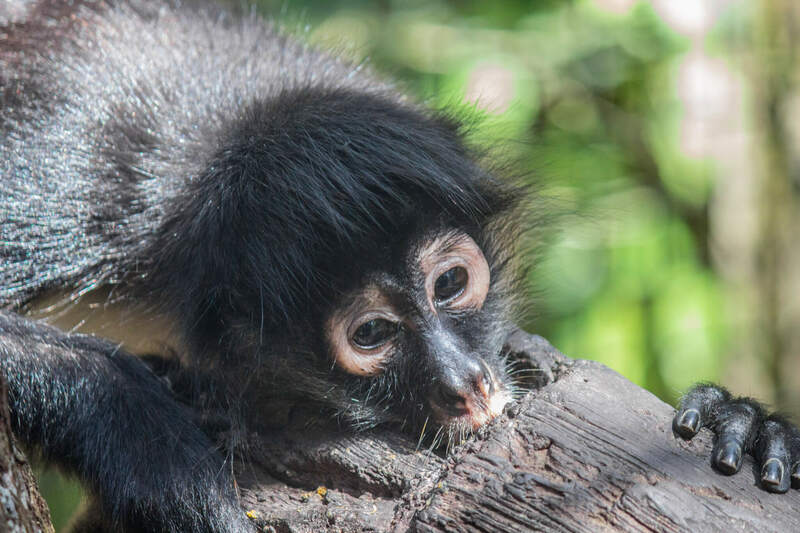 Spider monkeys have been known to throw objects at human intruders. 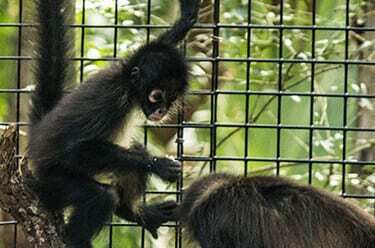 Spider monkeys travel in groups numbering in the dozens.